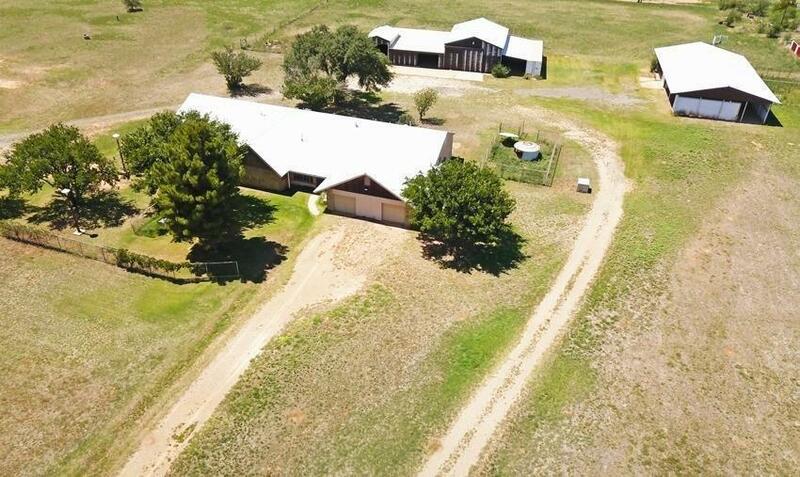 Quiet and free, country living just outside of Lubbock city limits with tons of potential. 1 huge house, 2 large commercial barns, 3 wells, on 4 acres! Horse corrals with acreage and no city taxes. Three insulated connex trailers on the property- each of them divided into 3, excellent for storage. Lots of value in improvements alone.